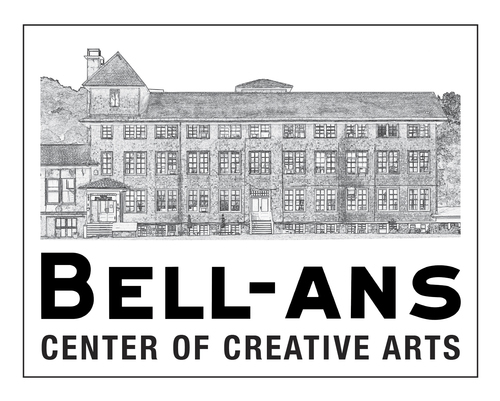 Rockland Center for the Arts will hold a Poetry Slam on Climate Change, Human Consumption and Sustainability on May 24th. All aspiring poets are invited to share their passions and creative writings regarding our planet’s sustainability, human consumption and the effects of climate change. Poetry will be in response to The Tipping Point exhibition currently on view or the Advancing Climate Change Communication panel discussion that took place on May 12th at RoCA. Open Mic. Free to participate and free to audience. For more information or to reserve a seat, call RoCA at 845-358-0877. RoCA is located at 27 S. Greenbush Rd., West Nyack, NY 10994.